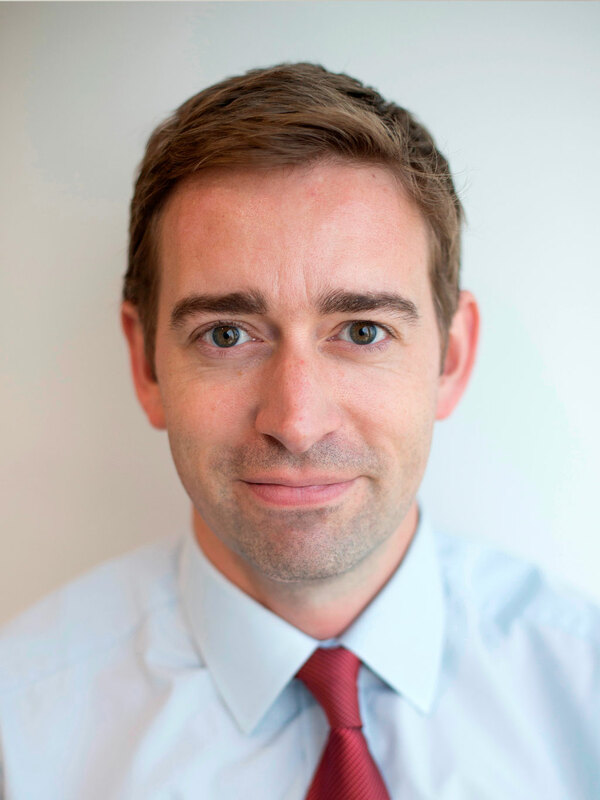 Since joining Bloomberg in 2000, Merritt held various positions prior to his current role including Managing Editor for the South Asia region, leader for the European stocks, speed desk, general assignment and headlines teams and a headlines editor. His first three years at Bloomberg were spent in sales, where he helped to manage the Merrill Lynch account in London before selling Bloomberg terminals to clients in Amsterdam and across the Netherlands. Prior to joining Bloomberg, Merritt achieved a first class degree in English from Christ Church, Oxford University. 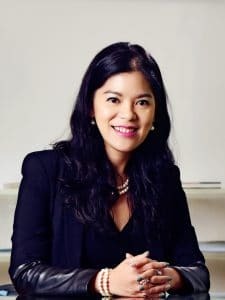 Yumiko Ono is the Asia digital editor for The Wall Street Journal, overseeing the video and social media teams in the region and supporting the Journal’s efforts to expand its readership and presence across Asia. Ms. Ono has been a journalist in Asia and the U.S. for over 25 years. 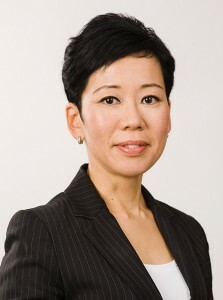 She worked as a reporter in Tokyo and New York, and became bureau chief for Tokyo and Seoul in 2003. 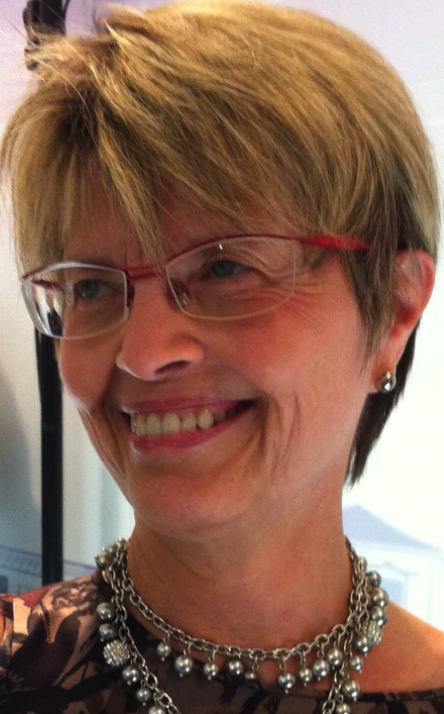 In 2009, she launched WSJ’s Japanese-language website and was appointed managing editor. In 2014, she moved to Hong Kong to become Asia audience engagement editor, responsible for driving subscriber outreach and retention, and attracting new audiences in the region. She has been in her current role since September 2015. 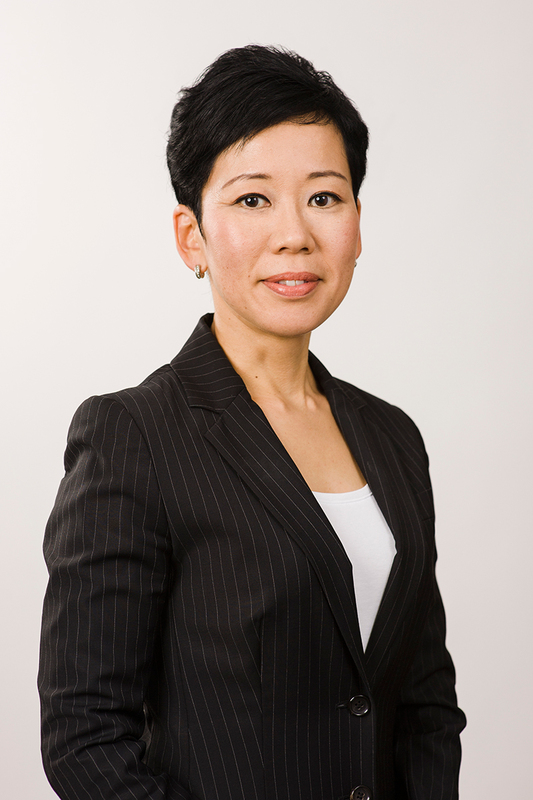 Ms. Ono grew up in Tokyo, New York and London, and has a bachelor’s degree in international relations from the University of Tsukuba in Japan. 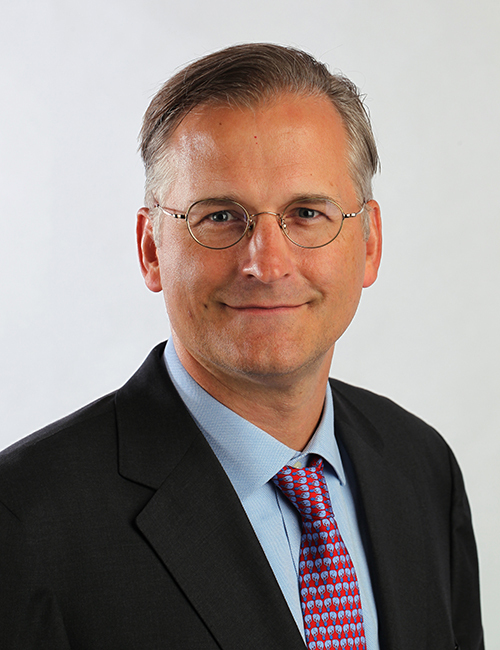 Brian Rhoads has worked for more than 25 years as a journalist in China and the United States. He joined the South China Morning in September 2012 and has served as Managing Editor at the Hong Kong-based newspaper for more than four years. Before that, he worked for 16 years at Reuters, leading news coverage across Greater China for much of his tenure with the international news agency. He served as Reuters Managing Editor for the Americas in New York from 2008 to 2010 before moving to Hong Kong as Managing Editor for Asia. 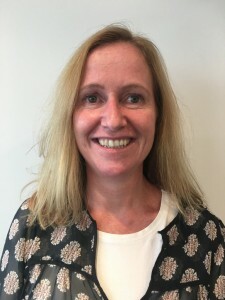 Anne Marie formally took on the bureau chief role at Reuters in Hong Kong in the spring of 2014, having helped run the bureau from mid-2012 as chief correspondent and acting bureau chief. In her first year as bureau chief, she oversaw award-winning coverage of the pro-democracy protests that paralysed parts of the city. She joined Reuters in Singapore in 2002 as part of the newly established online desk, having worked at the Irish Times in Dublin and South China Morning Post in Hong Kong. S.K. Witcher is Deputy Asia Editor of The New York Times. She began her career in Hong Kong and spent more than three decades with The Wall Street Journal as a foreign correspondent and senior editor working in Asia, the U.S., Latin America and Australia covering a diverse range of topics, including international banking and the Latin American debt crisis, for which she was nominated as part of a team for the Pulitzer Prize. Prior to joining The New York Times in 2013, she was a writing coach and senior editor in charge of business coverage at The South China Morning Post. Wang Feng has worked for the Financial Times as Editor in Chief of FTChinese.com since April 2015. Prior to the FT, he was the editor of scmp.com, the online edition of the South China Morning Post, after moving to Hong Kong from Beijing in 2012. He was the founding editor of cn.reuters.com, the Chinese language financial news site of Reuters, and Editor in Charge of Reuters Chinese News service. He had also worked as a journalists for various Chinese news organisations including Caijing Magazine in Beijing. He holds a master’s degree in journalism from the University of California, Berkeley. Jeffrey Timmermans is an associate professor and director of the undergraduate journalism programme at The University of Hong Kong. 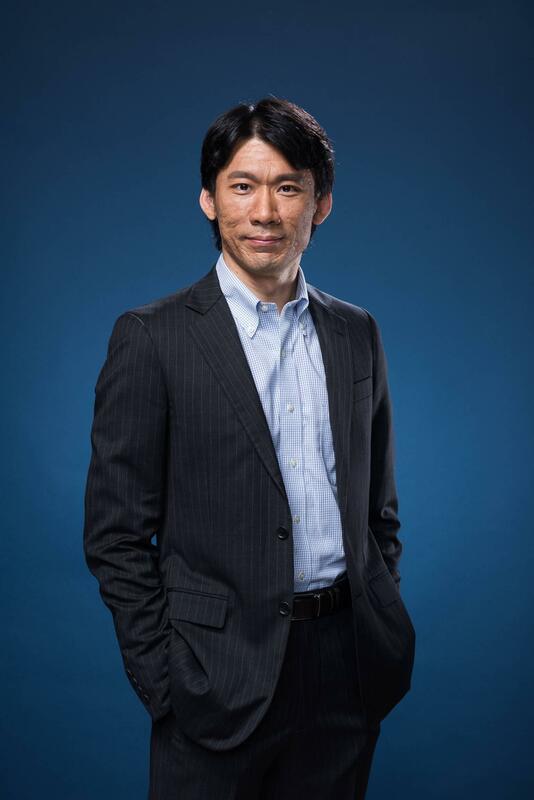 He has more than two decades of experience in Asia as a financial journalist and journalism educator, having worked as a reporter in Tokyo for The Wall Street Journal and as a managing editor for Dow Jones Newswires in Hong Kong and Singapore. 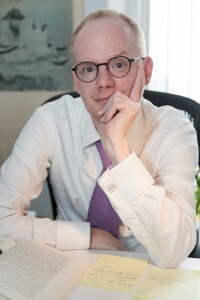 He also worked for Bain & Company, leading the global strategy consulting firm’s public-relations efforts in Asia, before joining the faculty of HKU’s Journalism & Media Studies Centre in 2008. Jeffrey is a former governor of the Foreign Correspondents’ Club of Hong Kong and has served as Head of Judges of the SOPA Awards since 2014. 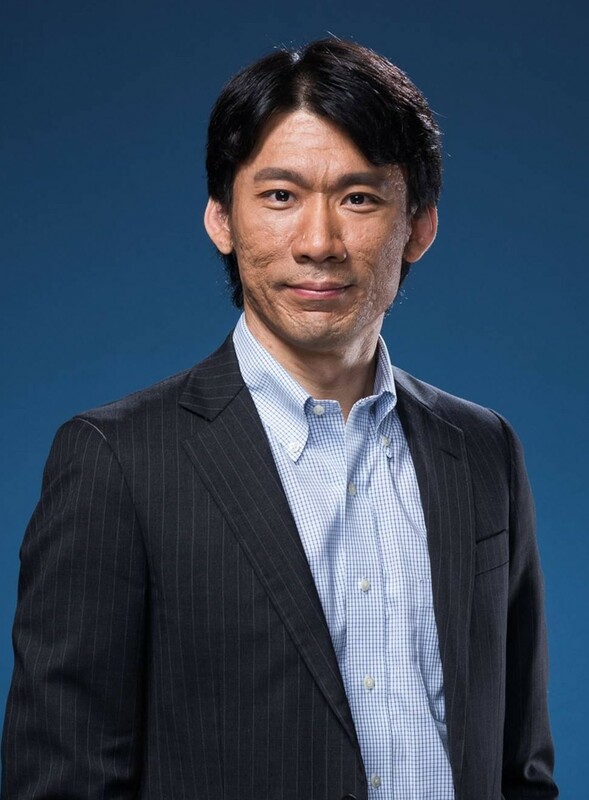 He holds a BA in Asian Studies from Colgate University, a MS in Journalism from Columbia University, and a PhD from The University of Hong Kong. 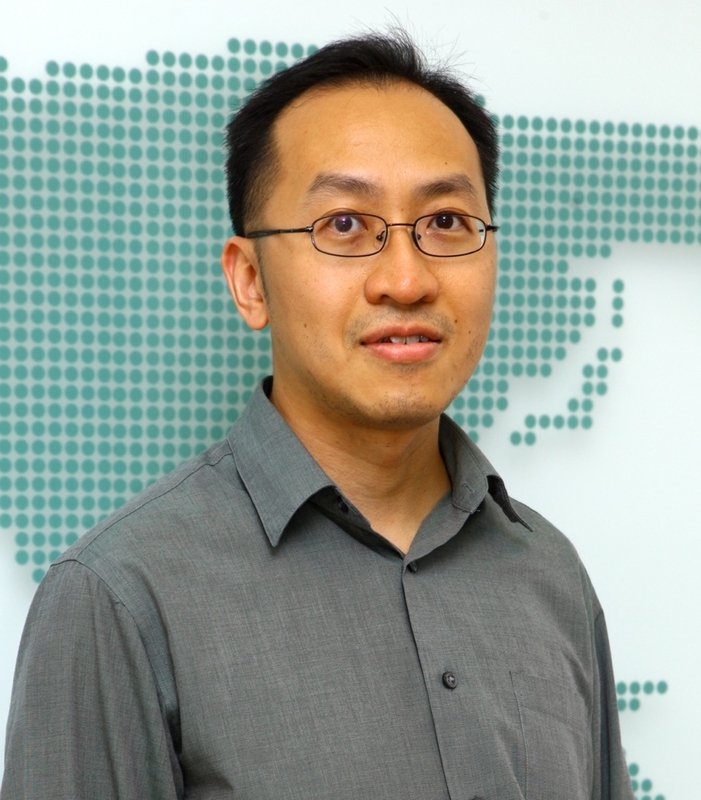 Dr. King-wa Fu is an Associate Professor at The University of Hong Kong’s Journalism & Media Studies Centre (JMSC). His research focuses on the media’s influence on mental health/suicide, health communication, research method, measurement, and statistics in journalism. 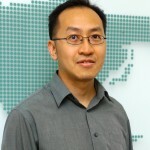 He has a PhD from the JMSC, a MA in Social Sciences and a MPhil in Engineering from the Hong Kong University of Science and Technology. He obtained an undergraduate degree in Engineering from HKU. He was a journalist at the Hong Kong Economic Journal. His CV can be found here: http://sites.google.com/site/fukingwa/.